In 1834 a piece of land was donated for a small chapel to be built on the main road from Coventry to London, on the parish boundary between Thurlaston and Dunchurch. Due mainly to the zeal and vision of George Jones, the chapel was completed soon after. 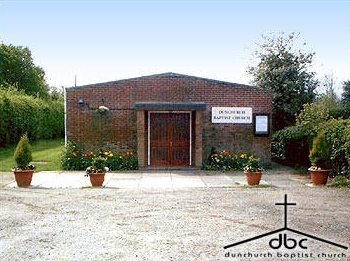 In 1844 the Dunchurch Baptist Church was formed with the Rev John Kitts as its first Pastor. In 1866 the church was re-opened after extension and refurbishment had been completed in order to double the seating capacity. In 1879 a further piece of land was purchased surrounding the chapel – half an acre in size – part of which was used as a burial ground. 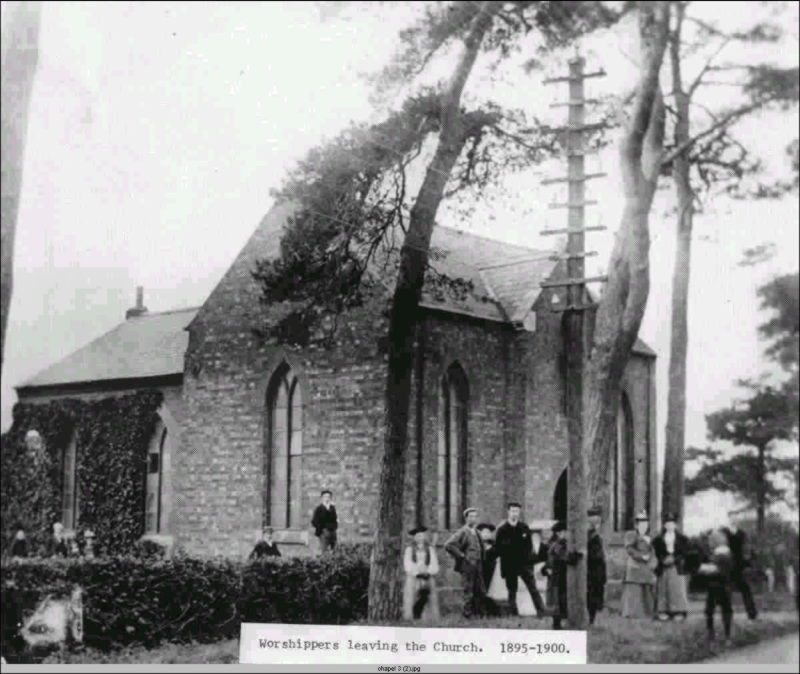 From 1878 to 1890 the Rev Meadow shared the Ministry for the chapels of Wolston and Dunchurch. Later, Rugby Baptist Church had oversight of Dunchurch under Rev Lees, who also formed a local lay preacher plan for the village chapels. In 1934 Dunchurch commemorated its centenary with special celebrations and thanksgiving services. During the War of 39-45 the Rev Dr Champion of Rugby took oversight of the church. Because of the Blackout, services were held in the afternoon. Three of DBC's young men were called up to serve their country. The small Boys Brigade company continued during those difficult years – they even held their usual summer camps. Mr Lynn Jones became Lay Pastor in 1947. The young people formed a National Youth Life Company Group with outreach work, and evangelistic meetings were led by campaign evangelists. By the late 1960s a building fund had been established; the church decided a new, smaller building was required. The crumbling old chapel was taken down and a new concrete building was erected over a two-year period. The new church was opened on Saturday 19th June 1971 at 7.00pm. Services were conducted by Rev Graham Swiff. New life and growth – a thriving Sunday school and evening service – came from this step of faith taken by local preachers. As the church grew, three Elders were appointed to lead the church. In October 1979 a further 24ft extension was made to the church, giving three additional rooms for Sunday school and youth work. Services (with Sunday school) were now also held in the morning, with Bible classes in the afternoon. 1988 saw a further extension with a long hall at the rear for social gatherings and to accomodate expanding Sunday school and youth work. In 1993 the church called Rev Matthew Cooper to be its first full-time Minister for over 100 years. He faithfully served the church and preached God's Word (greatly blessing the church members and friends who serve the Lord here in Dunchurch) for 13 years until the summer of 2006, when he was called to serve in Kings Langley. We were enabled to call Matthew through the vital financial help of Home Mission, and now want to help other small churches and communities in the same way by our contributions to Home Mission. 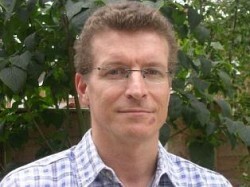 After an interregnum of two years, Dave Woods began his ministry at DBC on Sunday 31st August 2008. He and his wife Lesley have greatly enriched the church's life. Since Dave's arrival many Small Groups have started up, and he has shown himself a master of comic timing in Holiday Club!